Those of us who live in North America often resent the “legacy airlines” – I’ll refrain from mentioning any names – because of their arbitrary rules, rigidity and, of course, astronomical fares. 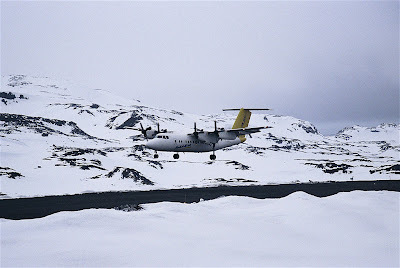 Fortunately for me, I fly only rarely in the United States, and am usually able to use a more reasonable regional airline, but I have a bit more experience in southernmost South America. In some ways, the situation is similar. Both Argentina and Chile have legacy airlines – Aerolíneas Argentinas and LATAM (formerly LAN), respectively – that dominate domestic air services in those countries. Both began as state-run airlines that underwent privatization in the late 20th century (Aerolíneas is once again state-run), and competitors have had a hard time of it. 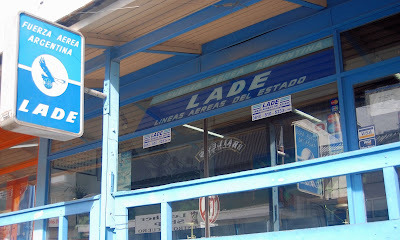 In Argentina, LATAM’s local affiliate runs a distant second and the state-run LADE (the air force’s Patagonia passenger service) a very distant third. 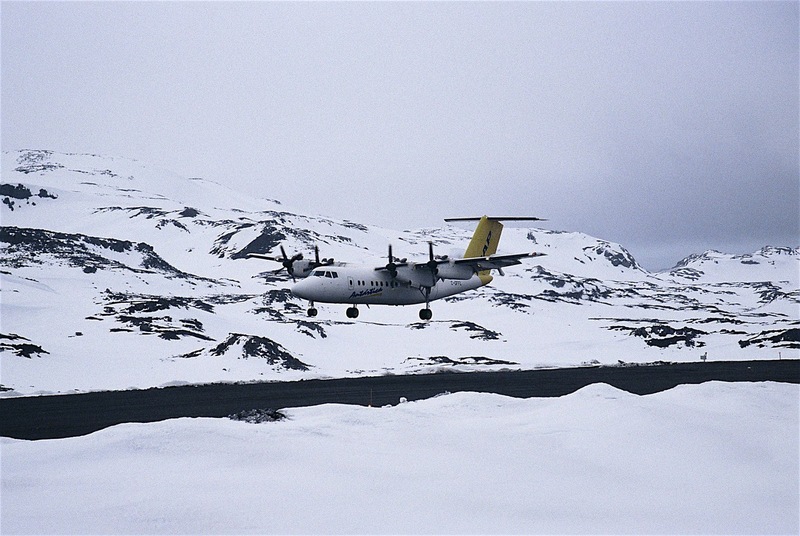 In Chile, Sky Airline occupies a secondary role and there have been some small regional carriers, such as Aerovías DAP in the southernmost Patagonian region of Magallanes. 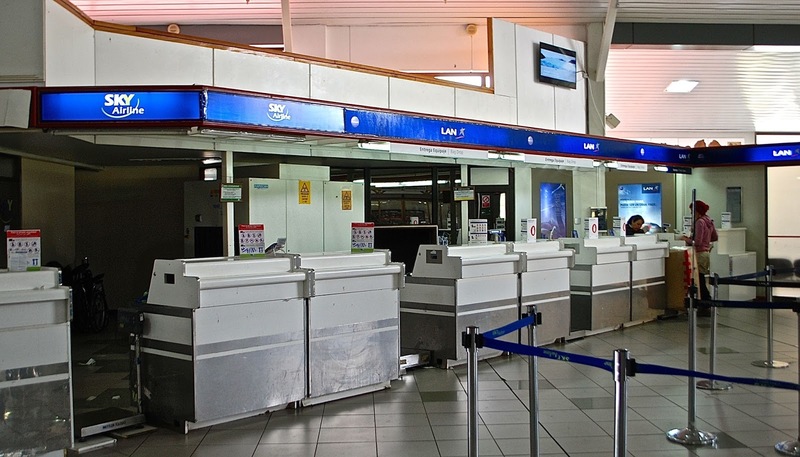 Both Argentina and Chile need extensive air services – Argentina is the world’s eighth-largest country and Chile stretches from the tropics to the sub-Antarctic – but most secondary and tertiary airlines have failed. 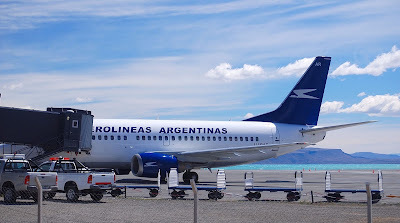 It doesn’t help that, in both countries, nearly all long-distance flights are routed through the capital cities – because of this, flying from the Argentine coastal city of Puerto Madryn to the Andean resort of Bariloche (a distance of 928 km) takes nearly as long as the bus. 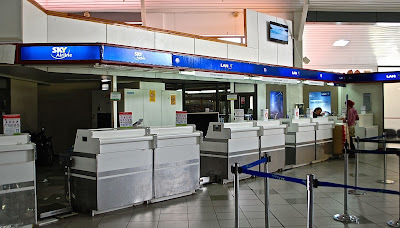 Flying is also more expensive and, in addition, foreign passengers in Argentina pay a penalty (described as a discount for Argentine nationals). Things may be changing, though. According to several reports, the low-cost airlines Ryanair and Avianca are due to start Argentina operations early next year. This is an encouraging development, but it comes with caveats: as the Buenos Aires daily La Nación has noted, there are numerous obstacles to be overcome – most notably, government-set minimum fares, the lack of secondary airports, the absence of night flights, and strong labor unions. In Europe, for instance, Ryanair personnel clean the cabins, but Argentina’s powerful unions will surely raise objections to that. Meanwhile, across the Andes, the ironically named Chilean Airways – financed by Bolivian capital, despite diplomatic distance between the two countries over lingering border disputes – has begun services from Santiago to northern domestic destinations including La Serena, Antofagasta, Calama, Iquique and Arica, and international routes that include Buenos Aires, Asunción (Paraguay), and Bolivian cities. If it lasts, this would supplement the northern Chilean services of LATAM and Sky Airline (currently reinventing itself as a budget airline). Farther south, in Chilean Patagonia, DAP (seen above landing in Antarctica) has recently announced that it will fly twice weekly between the southern Patagonian city of Punta Arenas and the northern Patagonian airport of Balmaceda (pictured below, near the Aisén regional capital of Coyhaique). This would make it easier for Patagonian travelers to visit both Torres del Paine and do the Carretera Austral – Patagonia’s greatest road trip. 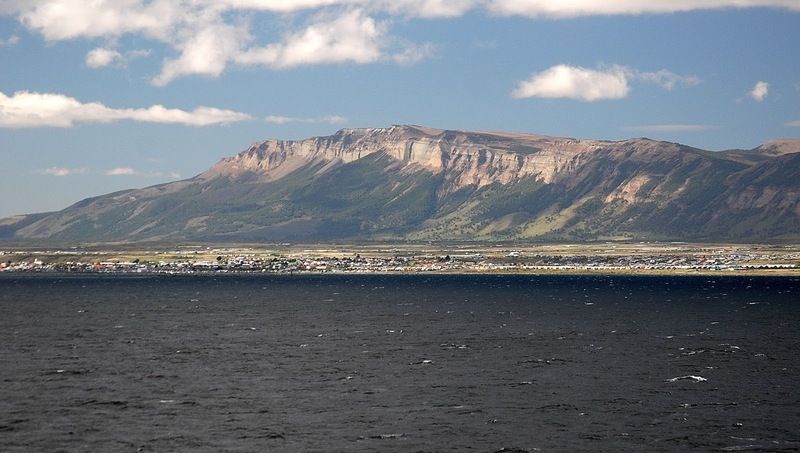 No less importantly, DAP will also start flying between Punta Arenas and the Argentine city of Ushuaia (pictured below) – helping travelers avoid the tiresome full-day bus trip between the two cities. This will be a particular boon to those who take the Cruceros Australis cruise between the two cities, but don’t wish to travel both ways by sea. 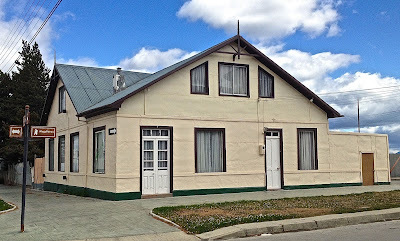 When I first saw Puerto Natales, more than three decades ago, it was primarily a wool-industry service center, and a stopover for backpackers headed to Torres del Paine – and, at that time, only a relative handful of people visited this part of Patagonia. 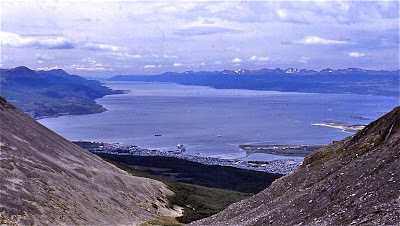 Accommodations were mostly basic (I stayed at the Residencial Magallanes, pictured below), and the supplies themselves limited – the plainest groceries. 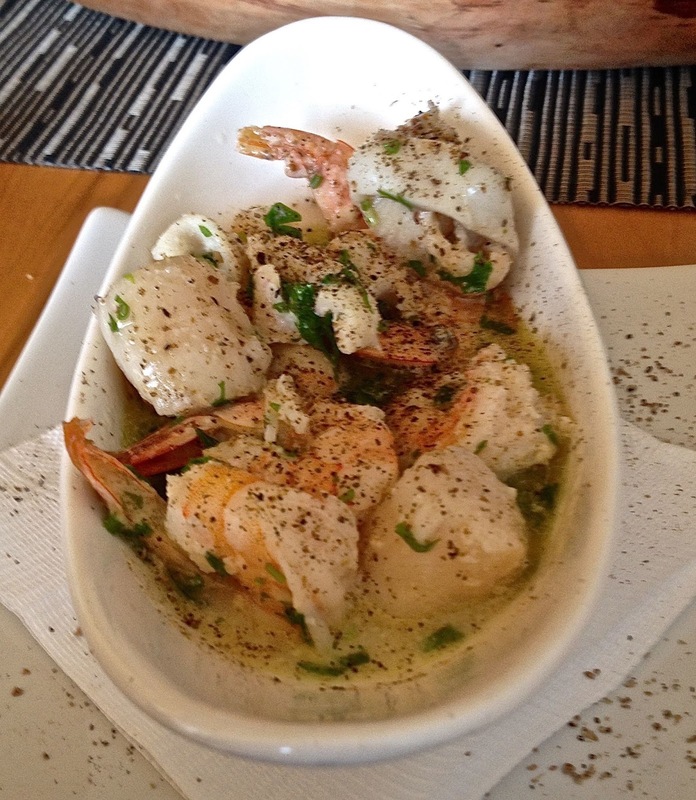 You usually had to overnight and, if you found a restaurant, the standard would be grilled lamb or mutton, plus the occasional fried fish. 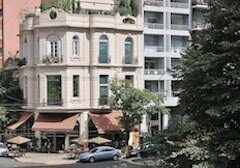 The 1982 edition of The South American Handbook (the only guidebook then available) mentions no specific restaurants, though a handful of hotels and other accommodations offered food. 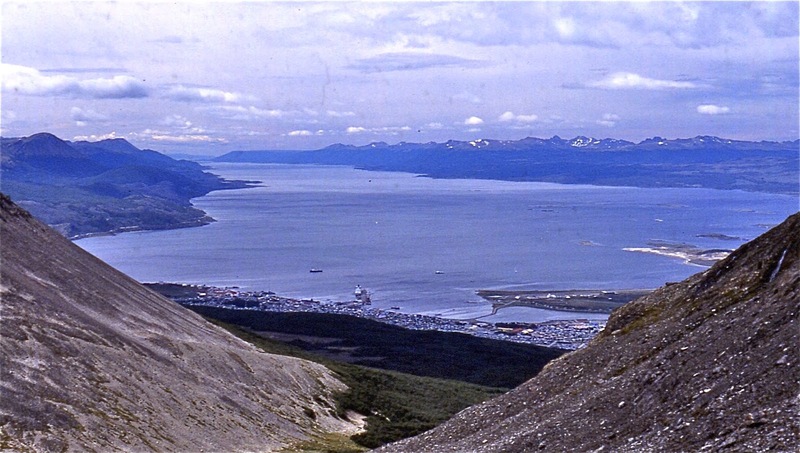 The Handbook’s editors would hardly recognize today’s Natales, where an attractive waterfront and downtown now teem with hotels, hostels, outdoor gear franchises – and plenty of fine restaurants. Recently, in a week in town, I chose a different and distinctive option every evening, and here are three of my favorites. What is Afrigonia (pictured above)? Improbably, figuratively and literally, it’s a gastronomic marriage between Zambia and Chile, in the persons of chef Kamal Nawaz and his wife Nathalie Reffer. Yesterday’s mutton has become tender lamb on a skewer, with a side of saffron rice, and the seafood masala (shrimp and scallop curry, pictured below) adds an unaccustomed spice to the local scene. 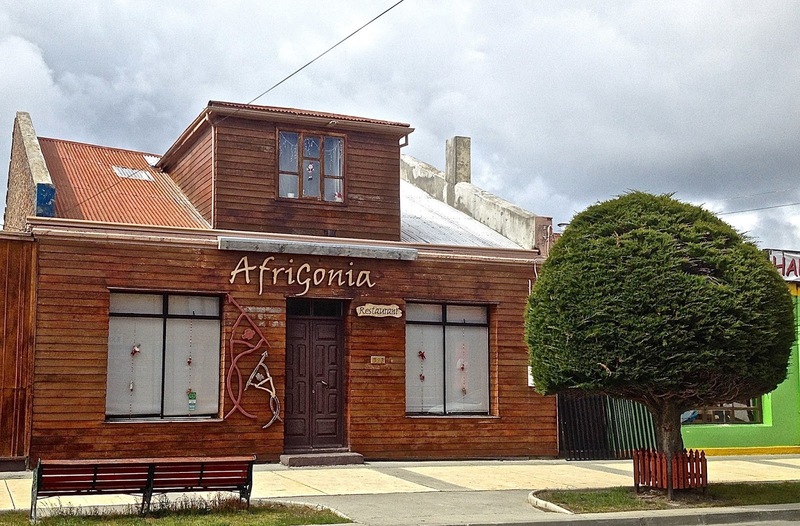 Afrigonia’s prices may be on the high side but, after trekking around Torres del Paine, you deserve something unique and special. 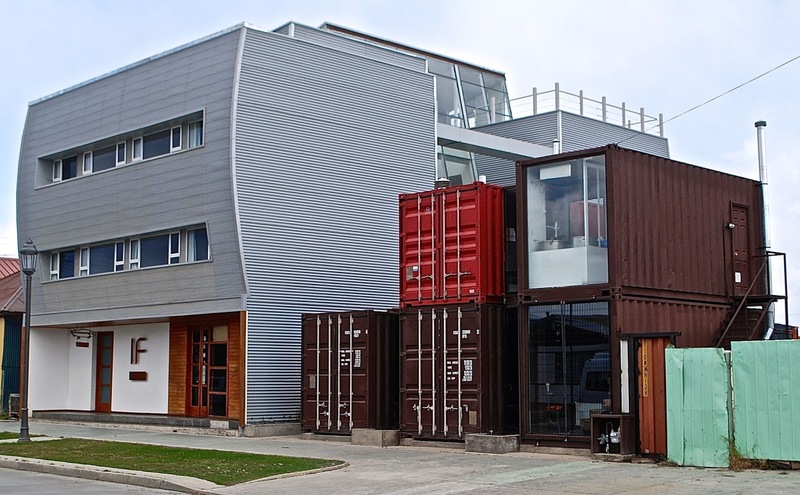 A more recent appearance, Santolla is a seafood restaurant – part of the adjacent IF Patagonia Hotel – whose design indulges contemporary container chic (as pictured below). 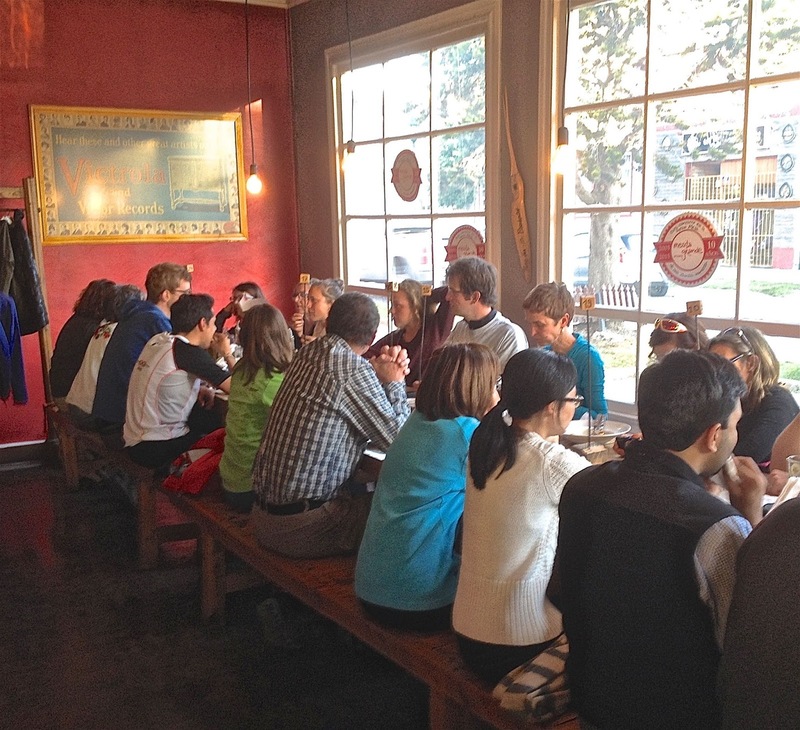 The bar and dining rooms consist of three ground-level containers, joined together, with the kitchen perched above them. From the outside it looks utilitarian, but the interior is cozy (even rustic) and king crab – it takes its name from the Latin term for Spanish-language centolla - is the specialty here. Afrigonia and Santolla are both upscale options, but Mesita Grande appeals to the backpacker in me with its thin-crusted pizzas, all served at two long communal tables. 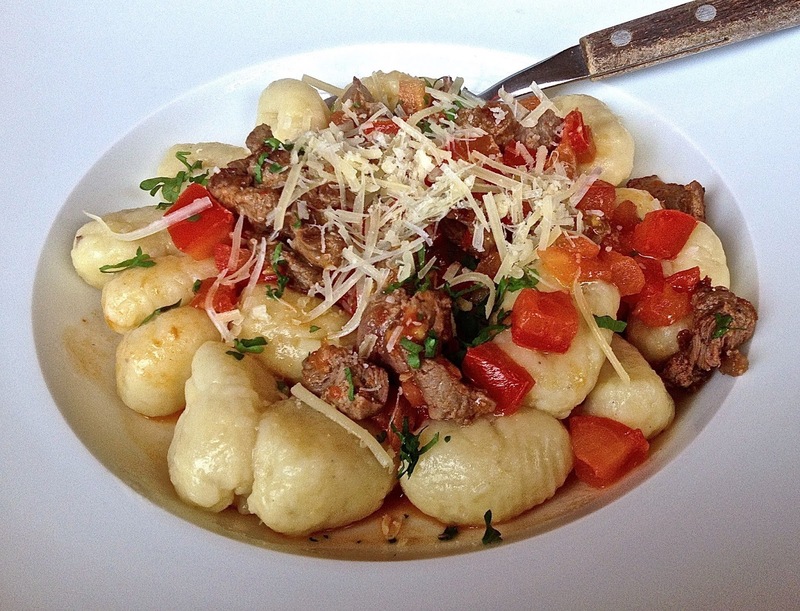 My twenty-something daughter called it the best pizza ever, but I also like Mesita’s pastas, particularly the ñoquis (gnocchi), and exceptional ice cream. If it’s not the best restaurant in Natales, it may be the best value – and that’s saying a lot in a town whose dining options continue to improve. Given its success here, Mesita has also opened a branch in the provincial capital of Punta Arenas.